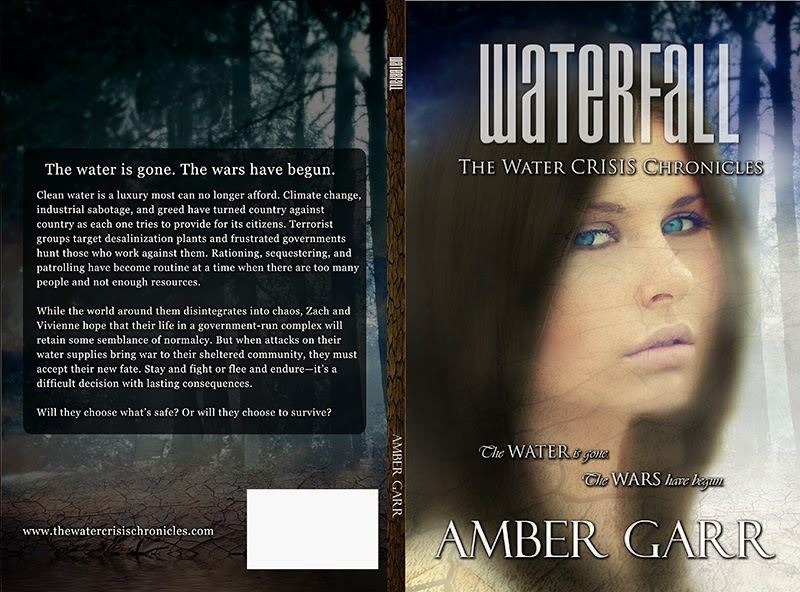 It's world water Day and what better way to celebrate than a post from Amber Garr, one of my all time favourite authors. If that were not a big enough treat, here is her cover reveal! Happy World Water Day! 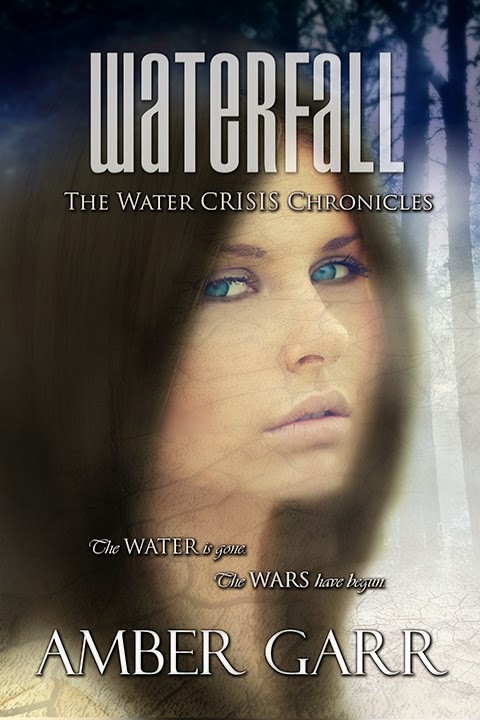 And happy cover reveal day for The Water Crisis Chronicles Book 0.5. 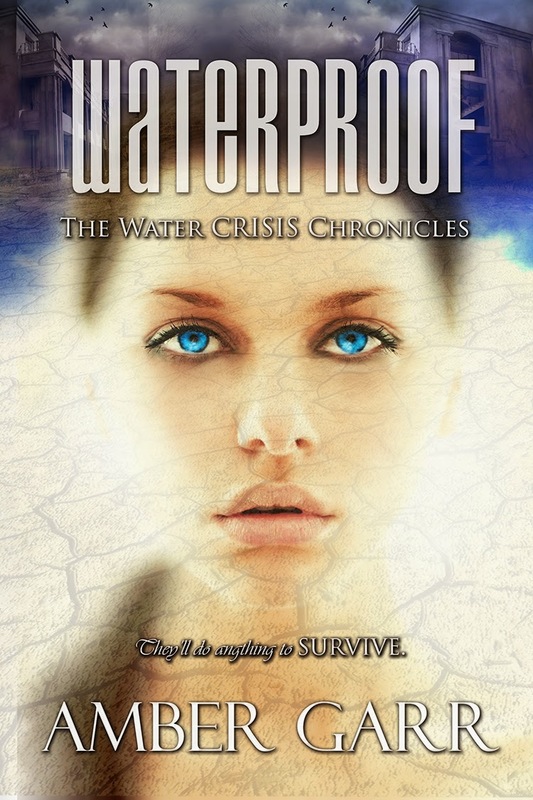 As a part of today's celebration for raising awareness about water and energy consumption, I thought I'd celebrate with a cover and website reveal! And now you can learn more about Zach and Vee's world, the government, the timeline, and what you can do help bring clean drinking water to the millions who don't have it (more about that coming later). You can also read about how the series began with WATERPROOF sporting its new cover makeover as well!